Have you lost your car key in Bournemouth? 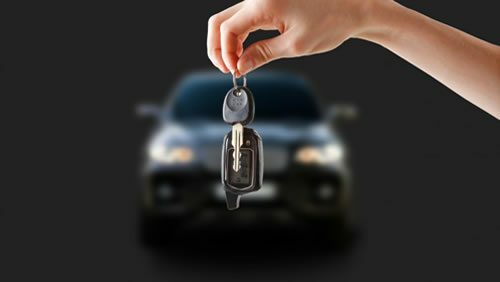 If you are in Dorset, Hampshire or Wiltshire and have lost your car keys, then there is no need to worry. I can help you get back into your car without causing any damage to your car. I have many years of experience and with my 24/7 service I will be waiting for your call and will be quick to arrive at the scene. I never cause damage while accessing your vehicle and have professional specialist equipment for any car. When you call us out we are delighted to say there is no call out fee, also we have a no fix no fee policy in place. You can go to our contact page to fill in a form for a quick response. Call 07811363812 If you lose your keys! Lost Car Keys Bournemouth. Servicing Bournemouth, Poole, Christchurch, Southampton, Dorchester & other Dorset & Hampshire areas.